Barry, Helen (Elizabeth Short) (1840-1904): Began acting at the age of 32 after her first marriage failed. 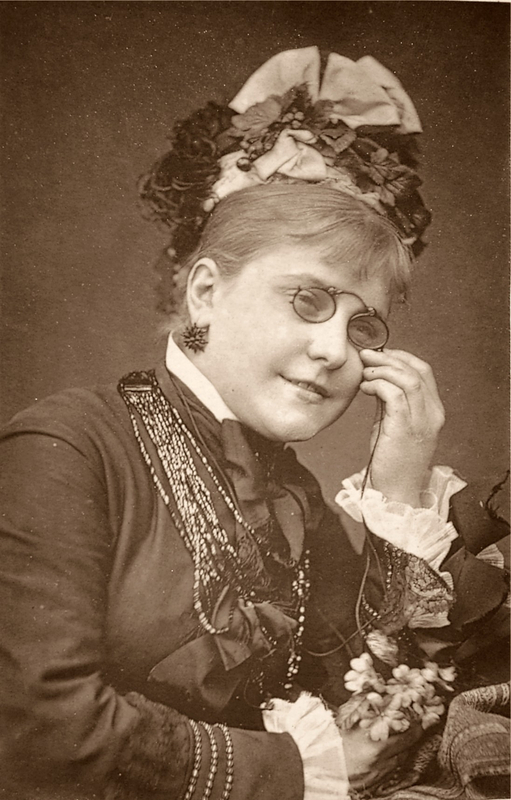 In the 1870s, Helen played in comic and dramatic plays. She appeared at a benefit at the Adelphi in 1874, playing Margaret in the quarrel scene from Arkwright’s Wife and for 40 nights in the 1879 season.